Home Style & Beauty	Beating Faces. As a self proclaimed beauty enthusiast I have set fourth on working towards a new goal. That being to master face charts. 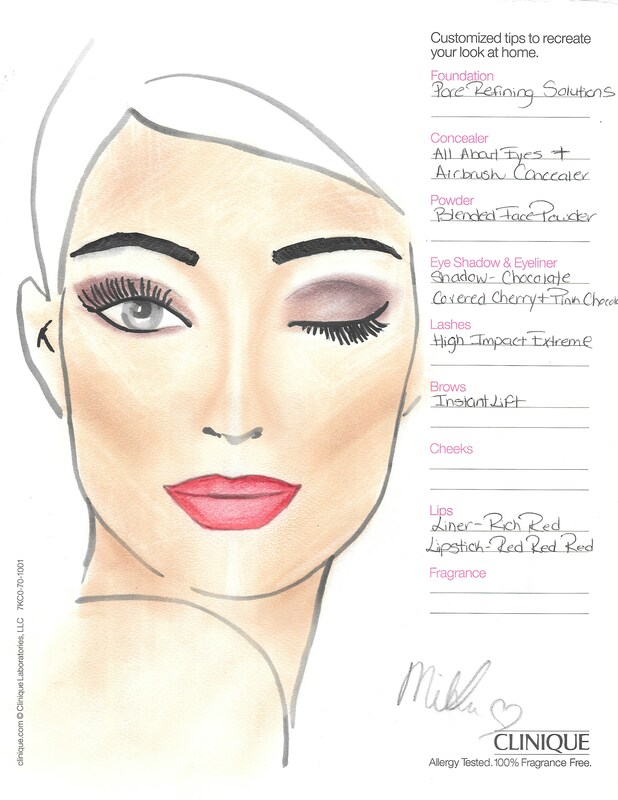 Face charts, from my understanding, is a great tool to help build skills when it comes to makeup application. Doing makeup is really an art, hence the term Makeup Artist (MUA) that is thrown around so loosely. Working for Clinique sometimes I feel as if I don’t get to sharpen my makeup skills in an artistic sense as much as my buddies over at other brands such as MAC. Most clients tend to want natural no makeup look. Don’t get me wrong I do tons of makeup application on a regularly basis but if someone were to come to me and say “make me look like a Zombie Princess for a costume party”. That would and is a tough one to tackle. 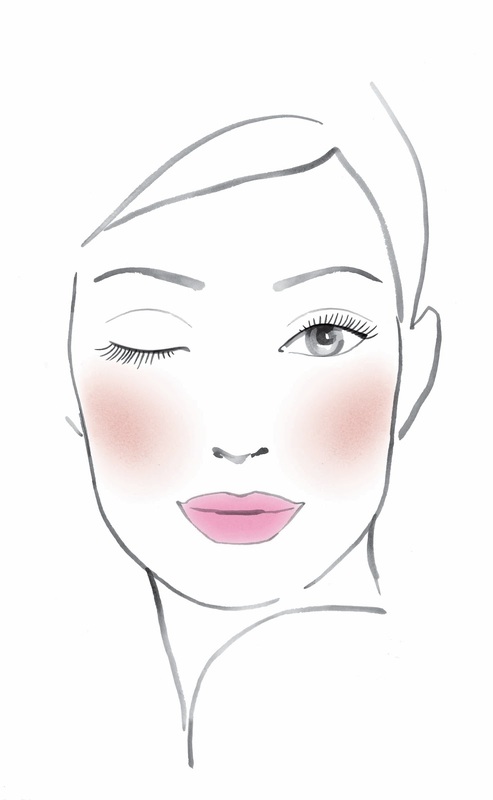 Here are charts that one may see at Clinique and sometimes consultants are given as ways to recommend looks to clients. Not much dimension to the face and possibly harder to understand how the application should look on an actual person. I have to find a better method of scanning these charts, clearly. If you have any tips or comments please feel to comment below! I Can Take On The World, But First I’ll Need Lipstick! As far as brushes go I’m always on a hunt to try out new ones ranging from ones you can find in the drugstore to higher end ones. I love brushes that are soft & give good coverage and application. I hope this was helpful!I may do a post soon about them. Those are pretty good! Do you actually use the real makeup listed to paint them? Thank you! Yes, usually just powders, liners & lipsticks. I occasionally use color pencils and thin tip sharpies for things like lashes and lipstick.